The Nigerian Police operatives from the Force headquarters in Abuja have arrested the Chief of Staff to the Kwara State Governor, Alhaji Yusuf Baba, in connection with the management of government intervention funds on Small and Medium Enterprises for the youths. The police, had a few days ago, apprehended the Personal Assistant to the Governor on Political Matters (Kwara South), Mr. Olalekan Alabi, in relation with the funds. A source told one of our correspondents that Baba was picked up in his residence on Thursday and taken to Abuja for interrogation. “He was brought to the police office in Abuja on Thursday evening. He thought he would be released after making a statement, but he was detained. “I don’t really know the specific offence he was arrested for, but it may be related to the government intervention fund for youths,” the source added. 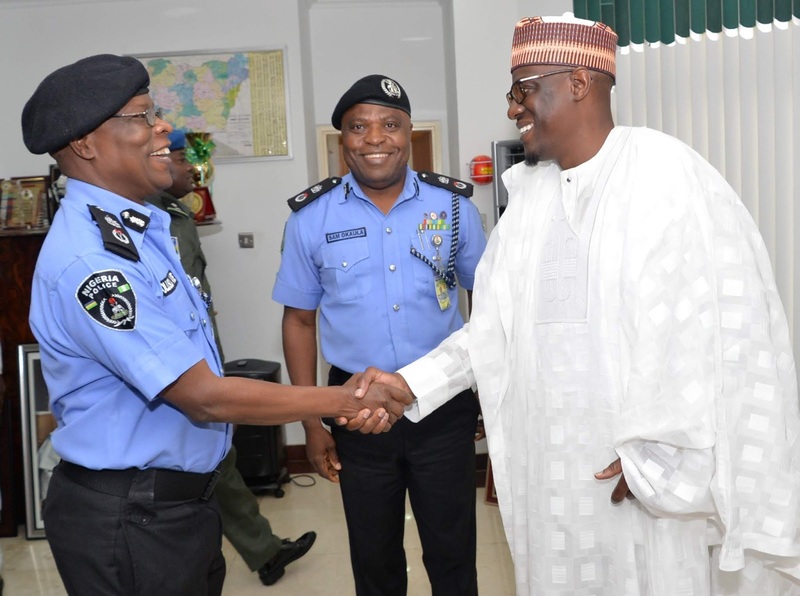 But the Kwara State Government on Friday said Baba had honoured an invitation by the Nigeria Police Force to him. The spokesperson for the Kwara State Governor, Dr. Muyudeen Akorede, in a response to an enquiry from our correspondent in Ilorin, the capital, said that the state government believed the invitation was in relation with Baba’s role in small and medium enterprises programme, which is government intervention for youths. He stated that part of the government’s youth intervention on SMEs was handled by CoS’s office. Akorede said, “The Chief of Staff, Government House, Alhaji Yusuf Baba, responded to a police invitation to their office in Abuja. The Force Public Relations Officer, ACP Jimoh Moshood, had yet to reply to a text message sent to him on the matter. Culled from Punch. The CoS and others, did they send themselves? They report to an 'Oga'. The card were not gifts from government. What of those allegedly on government pay roll ? The yam tuber is still underground. Thanks to the immunity clause !